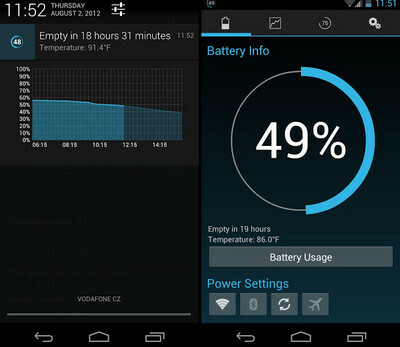 Grab the only customizable battery widget you'll need with various advanced features. Battery Widget Reborn PRO has status bar notification, battery info, power saving functionality, charging and discharging chart, plus more. Other features include a Torch, Settings shortcuts, and DashClock Extension.